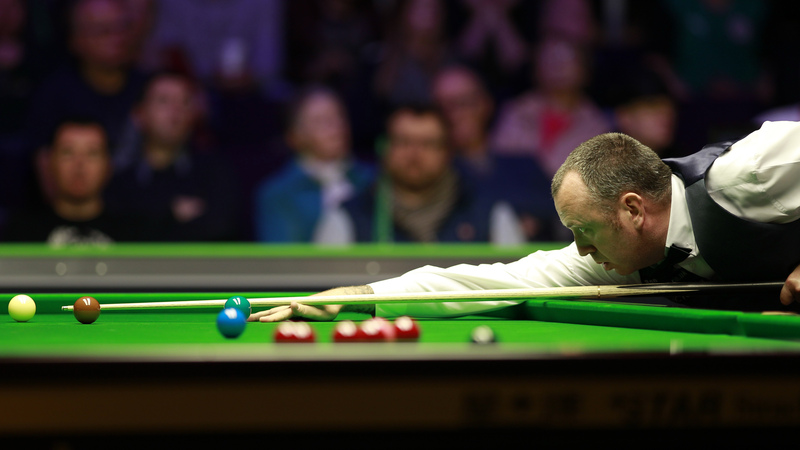 Defending champion Mark Williams defeated Alfie Burden 4-2 to avoid joining a raft of big names to fall by the wayside on day one of the BetVictor Northern Ireland Open in Belfast. 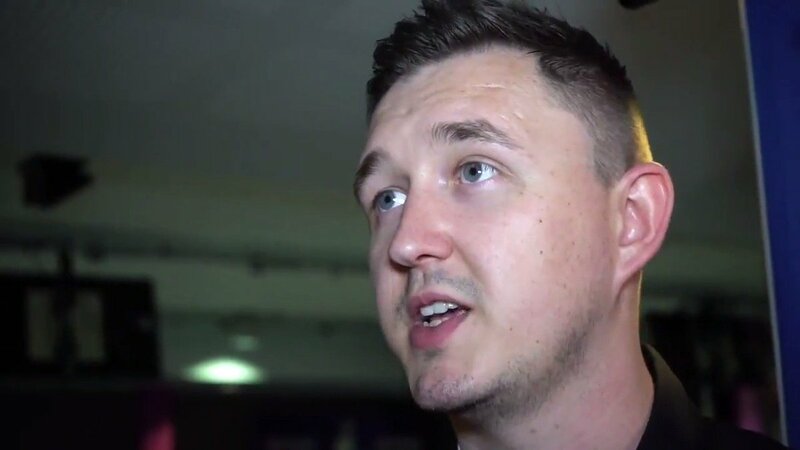 Welshman Williams secured a dramatic victory last year here at the Belfast Waterfront, defeating young Chinese sensation Yan Bingtao 9-8 in the final to claim his first ranking title since 2011. That sparked an incredible season, which saw Williams go on to win his third World Championship title at the Crucible in May. The 22-time ranking event winner Williams made breaks of 91, 69 and 91 on his way to booking a place in the last 64, where he will face an enticing clash with four-time ranking event winner Ali Carter. Williams said: “It is just about winning in the first round. I had three one-visit frames, which is alright in a best of seven. The bits in between were scrappy, but I am still in so hopefully I can improve. Elsewhere there were numerous shock first round exits. Among them was Northern Ireland’s top star Mark Allen, who was defeated 4-1 by world number 90 Niu Zhuang. Masters champion Allen has been in great form and came into this week off the back of recently claiming the International Championship title in Daqing and reaching the semi-finals at last week’s Champion of Champions. However, Niu stopped the Pistol in his tracks this afternoon. He composed breaks of 122 and 71 on his way to the win. Afterwards Allen admitted that he finds the additional pressure of playing in front of his home crowd hard to deal with. 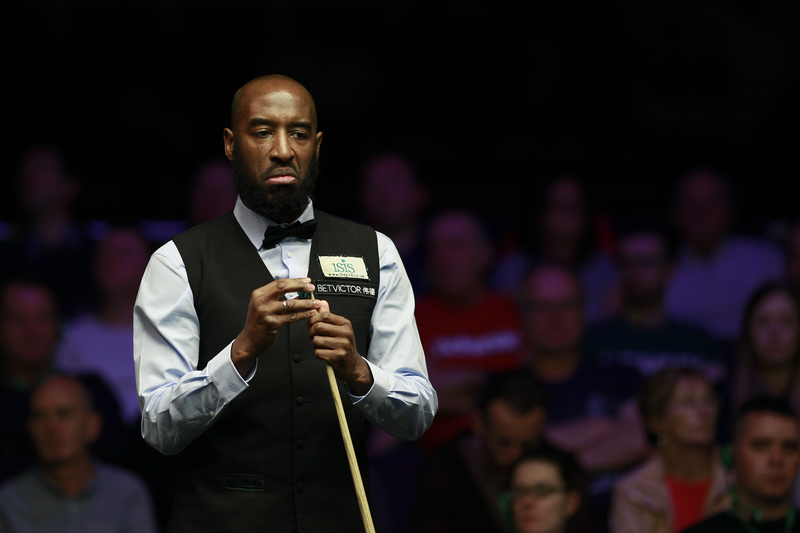 Rory McLeod defeated four-time World Champion John Higgins for the first time in his career, progressing thanks to a 4-2 victory. McLeod had lost all six of their previous meetings, but the world number 61 managed to overturn the odds and secure a shock win. BetVictor English Open champion Stuart Bingham’s hopes of claiming the £1 million bonus attached to winning all four Home Nations Events were ended with a 4-2 loss against Peter Lines. While Lee Walker overcame last week’s Champion of Champions runner-up Kyren Wilson 4-3.